Bright straw color. 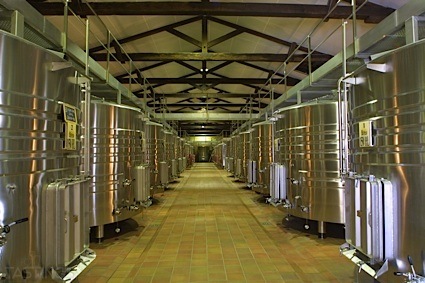 Sweet, fruity, floral aromas and flavors of orange blossoms and sorbet, lemon marmalade, and spiced apples and lychee with a silky, crisp, fruity sweet light-to-medium body and a refreshing, medium-length finish that shows notes of peach sorbet and nectar with fine, dusty, fruit tannins and no oak flavor. A very tasty fruity sweet summer sipper perfect for patios and lighter fare. Bottom Line: A very tasty fruity sweet summer sipper perfect for patios and lighter fare. 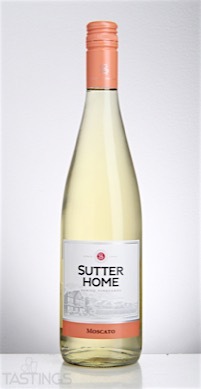 Sutter Home NV Moscato, California rating was calculated by tastings.com to be 87 points out of 100 on 12/1/2016. Please note that MSRP may have changed since the date of our review.